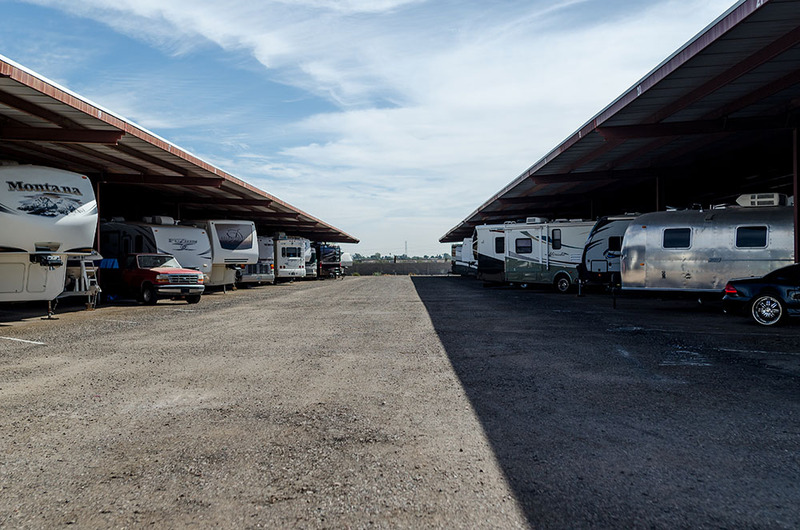 Discount RV & Boat Storage is a 18.54 acre vehicle storage property in El Mirage, Arizona. There is currently a total of 287,040 square feet of rentable vehicle storage space. This is comprised of a mix of 476 open storage spaces, and 129 covered storage spaces.